Sign Up for Spring Camp Now! Join us for Spring Camp to have a fun and active spring break! Expert coaches help develop campers in a variety of sports activities. In addition to sports we offer tournaments, arts and crafts, special events, and theme days. At Saken Sports Camp, we offer a 7 to 1 camper to coach ratio and may be as low as 3 to 1. All campers picked up by 4:00. Week 2 April 1-5, 2019 Call or email for more details. 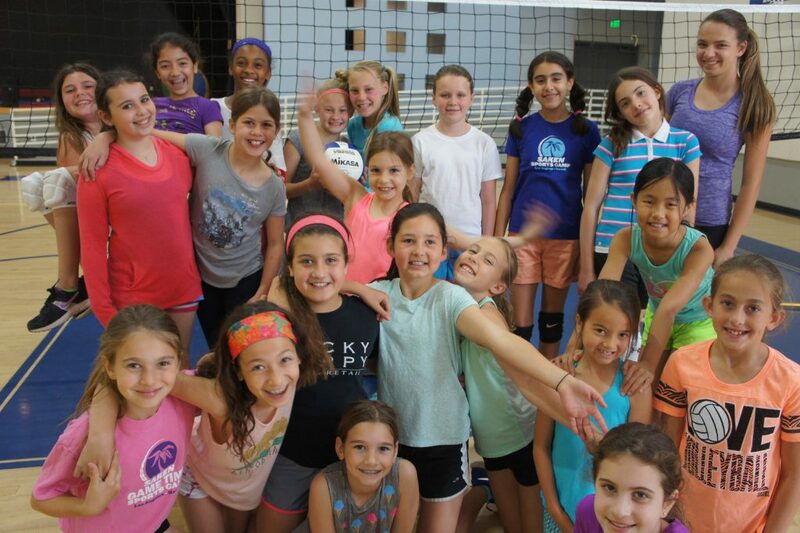 Saken Sports Camp is built on the philosophy that all children should have a phenomenal camp experience regardless of their gender, age or athletic ability. Saken Sports Camp focuses on building character and emphasizes playing with pride, playing with honor and playing for fun. Our goal is to ensure that each camper has an unforgettable experience participating in various sports, games and activities in a safe environment. When a camper leaves SSC, he or she will possess an enhanced value of sportsmanship, character and self-confidence. Contact Carlye@SakenSportsCamp.com for any additional camp inquiries! *All campers enrolled in our Rookie/Traditional Camp MUST be fully potty-trained. Campers who experience multiple “accidents” (more than 1/day) WILL BE ASKED to return to camp ONLY when they are FULLY potty-trained. Any campers asked to leave camp for ANY reason, behavior or not, will NOT receive a tuition refund.